Google has purchased digital wallet software company Softcard, formerly know as Isis, to bolster its Google Wallet product as Apple Pay has begun to gain ground. 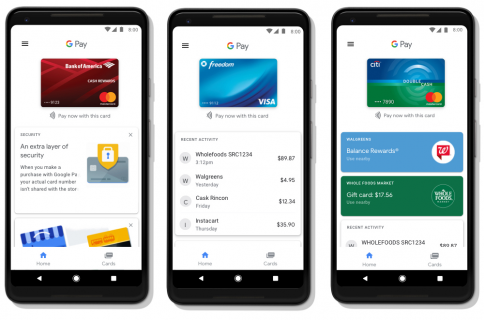 The deal will see Verizon Wireless, T-Mobile and AT&T pre-install Google Wallet on their Android phones in the US later this year, as Google hopes to do away with the fragmentation problem Google Wallet has been suffering from. “For now, Softcard customers can continue to tap and pay with the app. We will share more information with customers and partners in the coming weeks,” Softcard wrote on its blog. The news, announced on the Google Commerce Blog, follows a report from the Wall Street Journal over the weekend that Google would purchase Softcard. 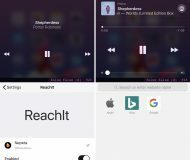 The Journal said in its report that Google would unveil the bulk of details at its Google I/O developer conference in May. Announced in 2010, Softcard is a joint venture between AT&T, T-Mobile and Verizon that is based on NFC, like Apply Pay. Notably, Sprint is not part of the consortium. The CEO of Softcard is Mike Abbott, though Recode reports that it’s not likely any of the Softcard staff will be joining Google. The Softcard mobile system has partnered with the Discover network and Barclaycard US. 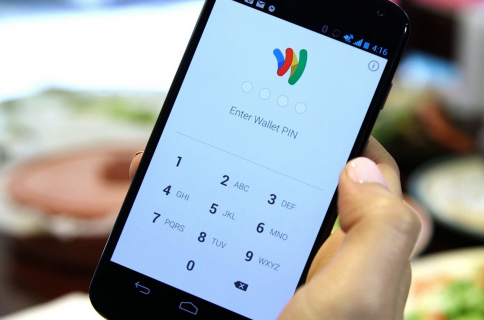 Google Wallet has been available since 2011, but given the fragmentation of Android, it’s had trouble gaining full steam. 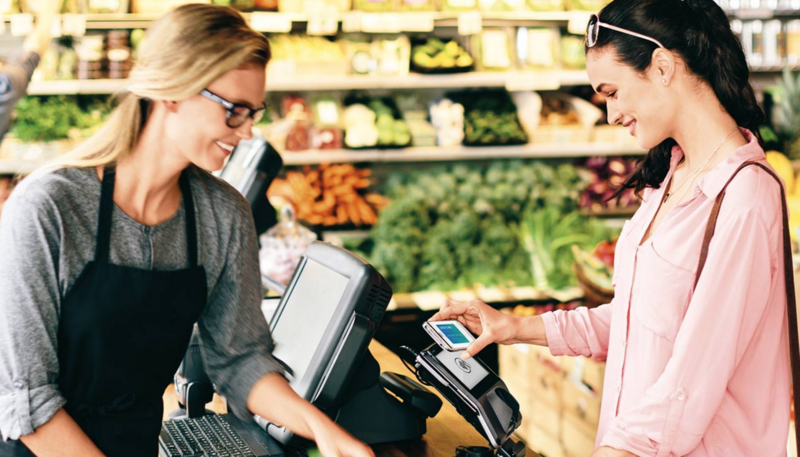 While we’re still waiting on new numbers, ITG reported in December that Apple Pay is gaining ground quickly with a 1.7 percent share of the mobile payments market, since it launched in November, compared to Google Wallet’s 4 percent share.